The world No.1 has become the latest player to withdraw from the Premier event in Qatar. 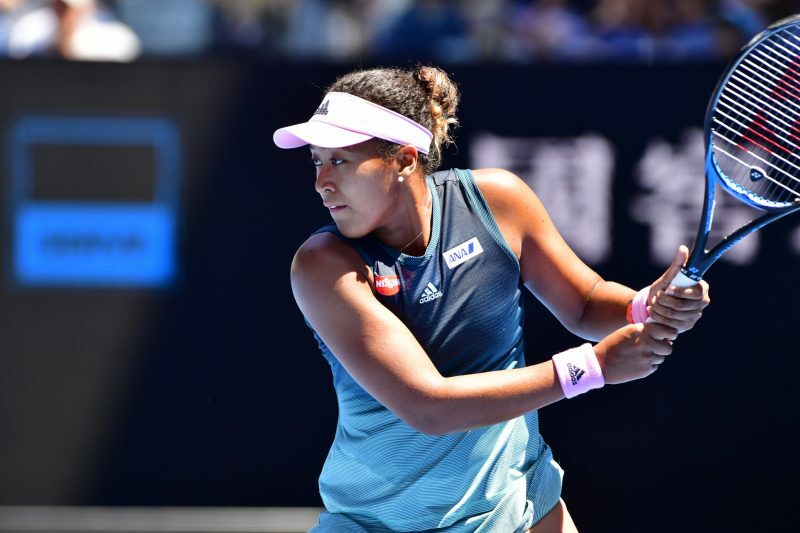 Naomi Osaka has been forced to pull out of next week’s Qatar Open due to a back injury, according to tournament organisers. The 21-year-old was due to play in her first tournament as world No.1. 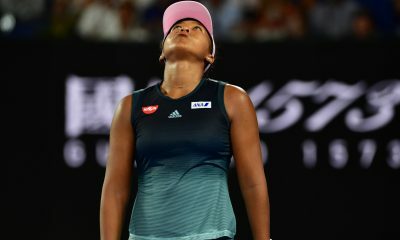 Last month Osaka claimed her second grand slam title at the Australian Open after defeating Petra Kvitova in the final. The triumph made her the first Asian player – male or female – to climb to the top of the rankings. She is also the only player from her country to have broken into the world’s top three. Details concerning Osaka’s back injury are limited. It is currently unknown as to how she suffered the issue or how severe it is. 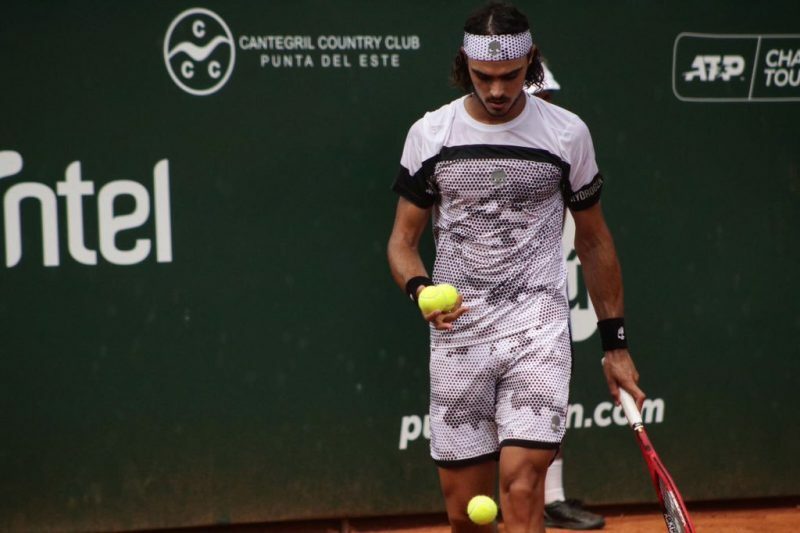 “I am sorry to have withdraw from Doha this year as I was looking forward to playing and seeing my fans there,” the world No.1 said in a statement. 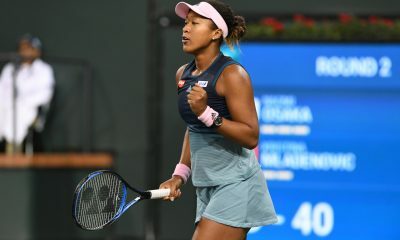 Last year Osaka made her debut at the Qatar Open. She came through two rounds of qualifying to reach the main draw before knocking out Anastasija Sevastova in the first round. Her run was ended in the following round by Czech player Katerina Siniakova. In the wake of the withdrawal, Simona Halep will be the top seed in the draw. The Romanian, who won the title back in 2014, will be playing in the tournament under the guidance of her new coach. Earlier this week Halep confirmed the appointment of Thierry Van Cleemput, who was previously working with David Goffin. Also in this year’s field is Karolina Pliskova, Angelique Kerber and Kiki Bertens. Defending champion Petra Kvitova is not playing. The Qatar Open is held at the Khalifa International Tennis and Squash Complex. 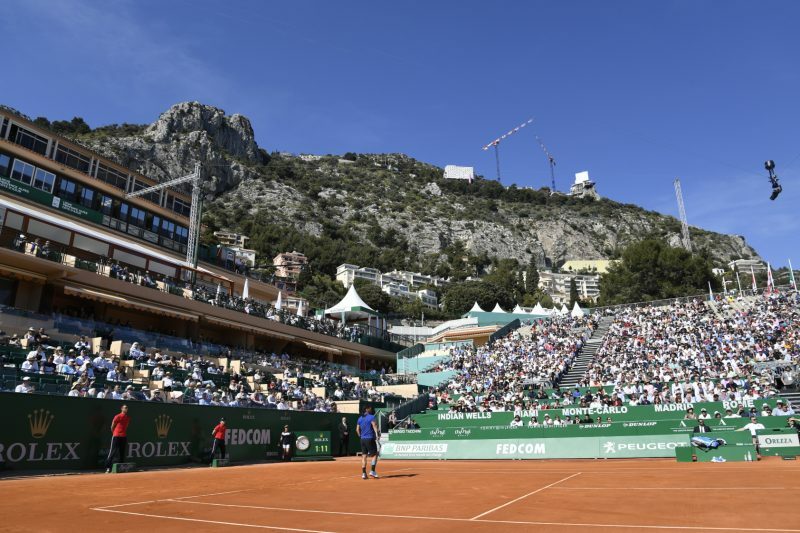 It is currently categorised as a WTA Premier event with a total financial commitment of $916,131. In the main draw, Osaka will be replaced by Barbora Strycova.